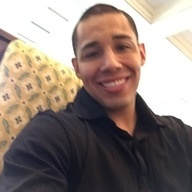 All of the software and data that you need in one integrated system for the highest quality Comps and ARV, Nationwide Rehab Costs Estimator, Exit Strategy Analysis, Professional Deal Marketing, Online Motivated Seller Lead Generation and Seller Lead CRM. 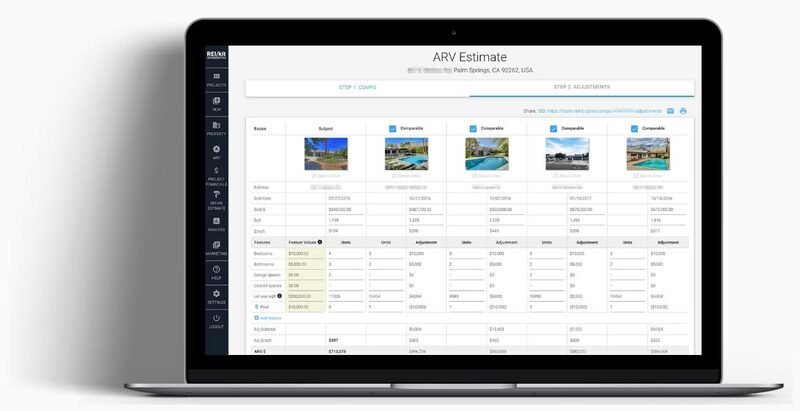 The ONLY house flipping software that uses appraisal techniques to help you pinpoint the most accurate ARV with premium comps data. Rehab cost estimator including nationwide rehab construction cost estimate data, so that you know how much the rehab will cost. 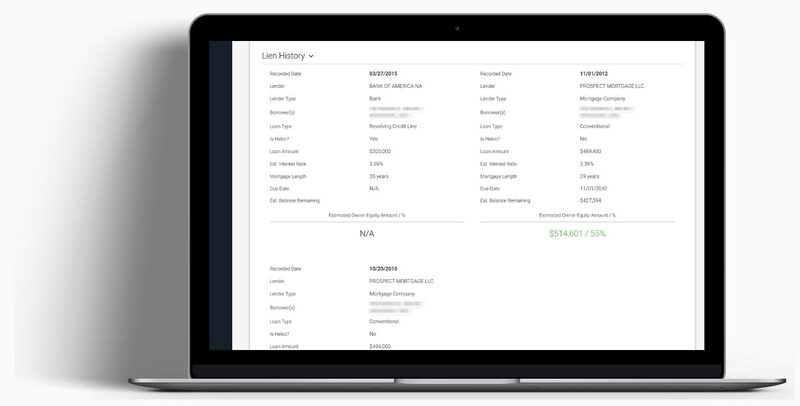 Perform extensive due diligence on your properties and leads, with our extended property data that includes Zoning, Taxes, and Estimated Equity. Build a conversion optimized squeeze page in 2 button clicks to start capturing motivated seller leads today. 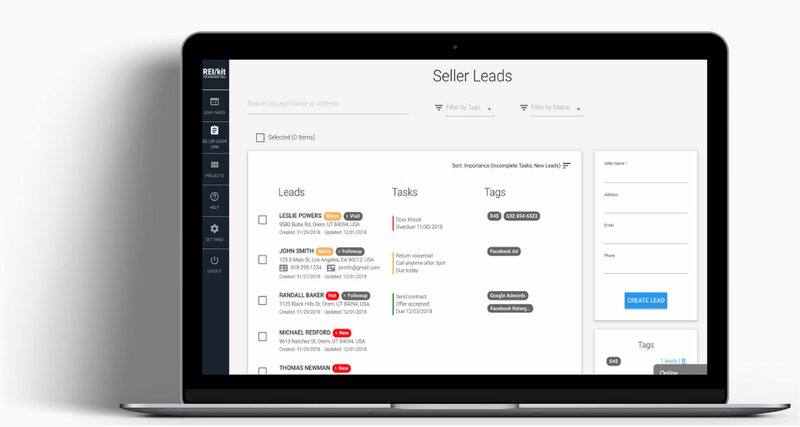 Keep track of your motivated seller leads as they move through your sales funnel, all the way to the closing table. 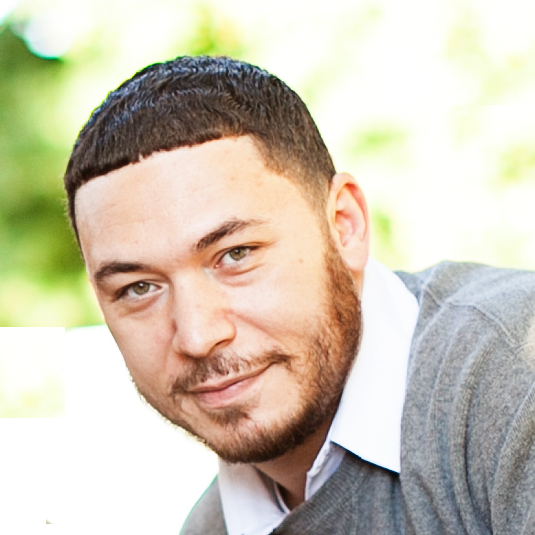 Create professional reports to market your deals to private money for funding, or to other investors for resale. Capture distressed seller leads using an unlimited number of high-converting, mobile optimized lead squeeze pages, which you can use to easily target all of your hyper-local markets. As easy as 2 button clicks to get started, with pre-generated content that’s completely customizable to your marketing message. No designers, no expensive set-up fees, no hosting necessary. One place for all your leads so that you can implement your follow up systems, and never again lose track of your lead, documents, tasks, and status as it moves through your sales funnel. Your leads automatically flow in from your lead pages, or you can easily import them from Podio, or your ListSource lists. Unlike our competitors who only rely on free and limited information sources like Zillow to give you an incomplete picture of the deal, our property data includes far more data points from multiple paid and free sources, to give you the critical information that you need to make an informed buying decision including (where available): Zoning, Property Tax Amounts, Building Quality, and Features commonly used in an appraisal. Imagine knowing who all of the borrowers are as well as how much money was borrowed against the property. On top of this, we give you their estimated equity since origination, so that you can understand all of your possible exit strategies before you even visit the property. Search for comps and calculate a true After Repair Value (ARV) the way an appraiser would. 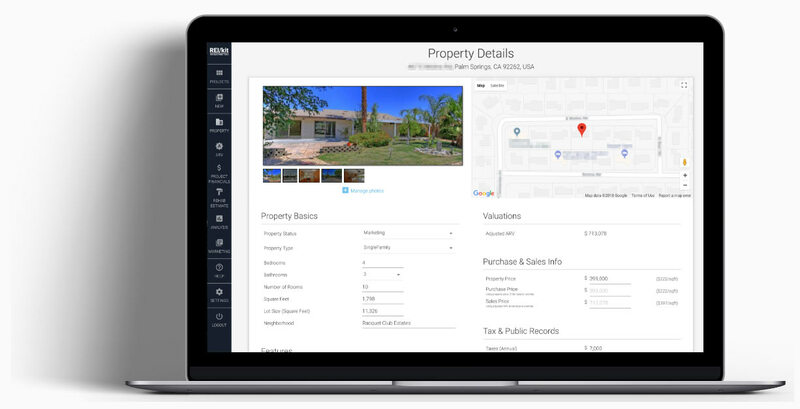 The ONLY house flipping, rental, and wholesale real estate investment software that uses standard appraisal adjustment techniques, helping you save thousands by preventing you from overpaying for your deals. Create itemized rehab cost estimates without needing a contractor, and know the real cost of your rehab before you make your offer. 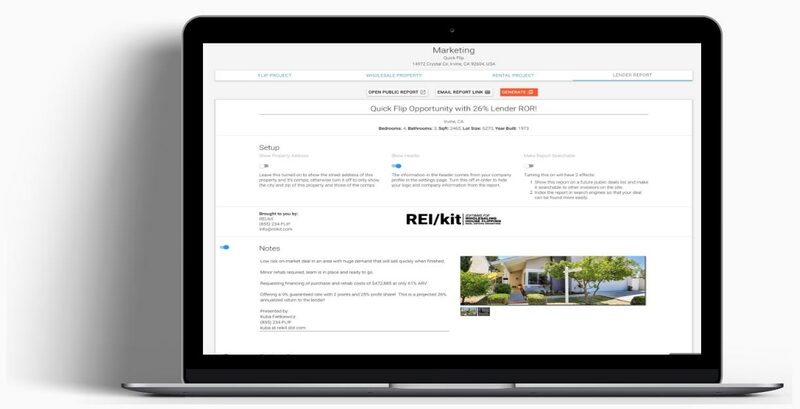 The house flipping software lets you select from thousands of construction cost items that are regularly updated and adjusted to over 40,000 zip codes. No more guesswork. 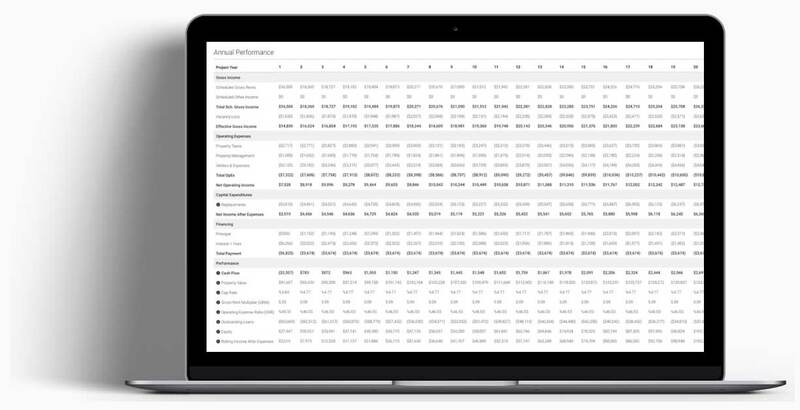 No more inaccurate $/sqft formulas. No more out-of-date spreadsheets. The fastest way to see if the deal pencils as a Fix and Flip, Wholesale, Buy-and-Hold Rental, BRRRR, or House Hack. Fool-proof guidance on what to pay for the property to make the most profit based on your investment criteria. Build a comprehensive rental project proforma to understand the 18 most important key performance indicators of your potential rental investment over the lifetime of your project. Highly polished deal pitch reports designed to get you to a YES and your project funded faster. Show your deal fundamentals to your private money lenders using the most thorough reports they have ever seen. Present your wholesale, flip, or rental real estate investment property to other investors and get it under contract quicker. Stand out from the crowd, and show your expert due-diligence. (Example flip report ). 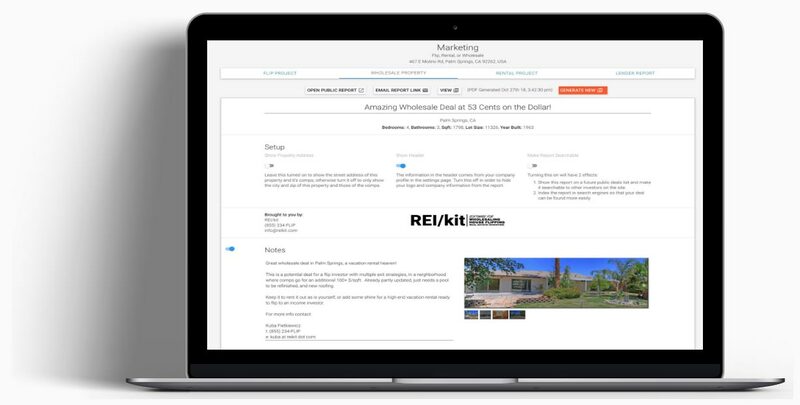 I have tried many tools out there, and have created many of my own, and REIkit has hands down the best way to perform due diligence on a house flip, rental property, or wholesale deal. 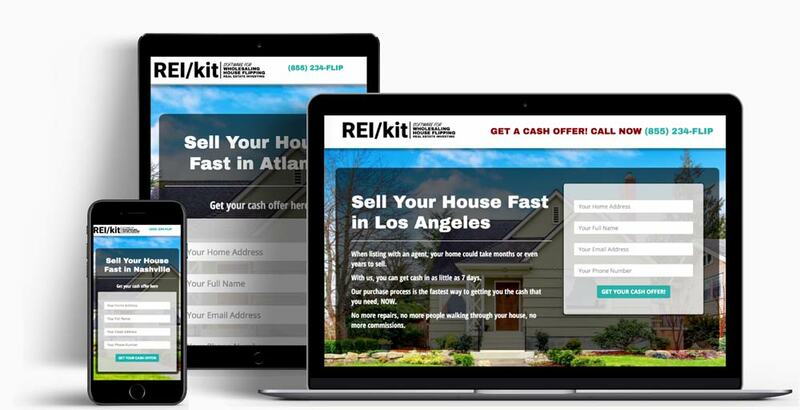 REIkit reports have changed the game in getting our wholesale offers accepted by homeowners, and our house flips funded quickly! Repainting is one of the highest ROI improvements you can do for a fix and flip project since it doesn’t add too much to your total cost. REI/kit offers a powerful calculator that will help you estimate ARV based on neighborhood comparisons. Ready to Try it FREE?